Vintage decor ideas are easy to find and when arranged with a keen eye to style and color an apartment can have a new fresh feel. Consider some of the following ideas I’ve found. 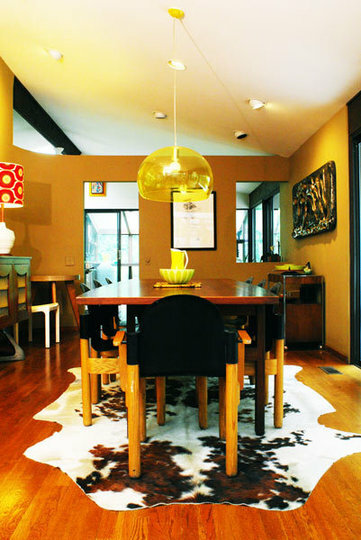 All images via Apartment Therapy. 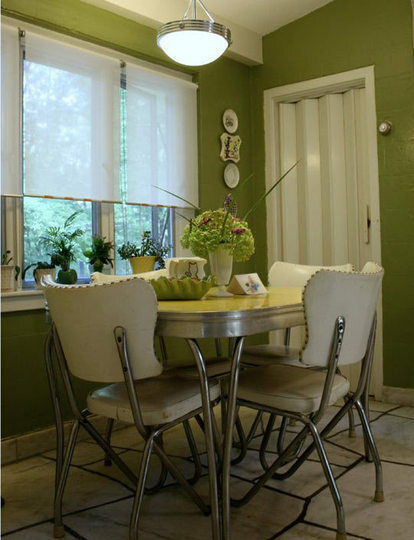 The incredible colors of this vintage style dining room bring life to a small space. The animal print rug add a nice touch. Oh, the classic metal and “pleather” table and chairs from grandma’s kitchen. Love this clean green look. 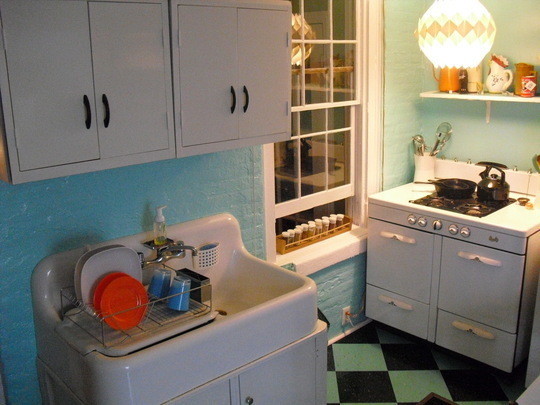 Cute vintage appliances and sinks can add charm to a small kitchen space. 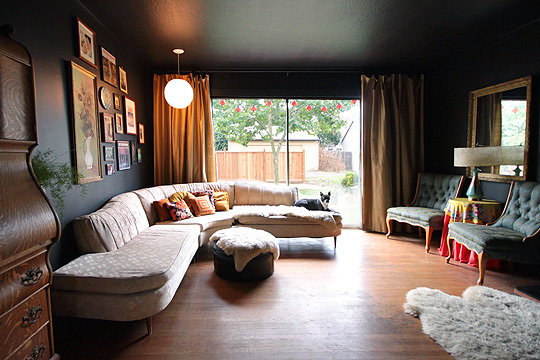 Color choices here add style. The vintage curve…love the use of different styled pieces here. I can almost feel that prickly vintage material on that couch. The hanging globe light and shag throw carpet are nice touches. Don’t forget accessories! 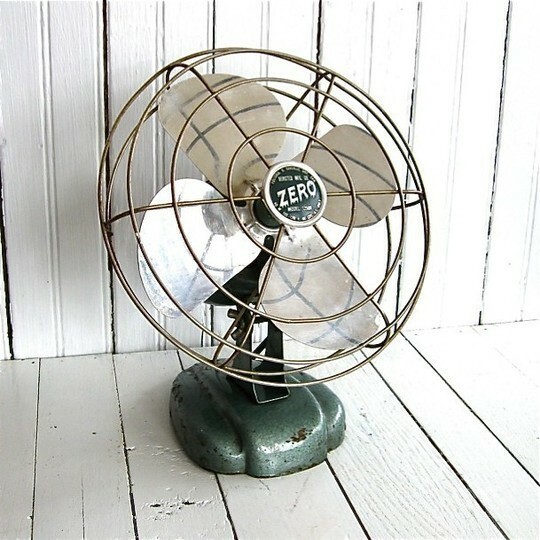 Are you a vintage fan yet?? 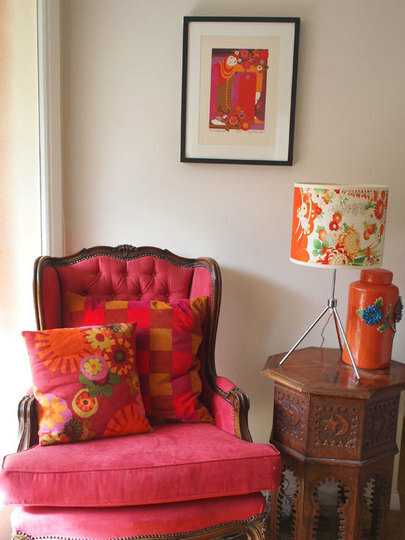 This entry was posted in Vintage and tagged apartments, decor, decorating, furniture, kitchens, living spaces, renters, rugs, vintage, vintage style. Bookmark the permalink. Love these ideas! Great touches!